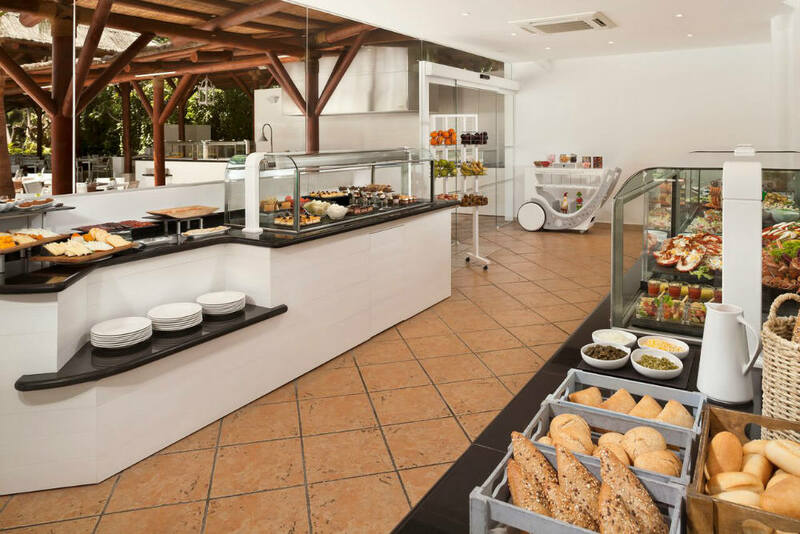 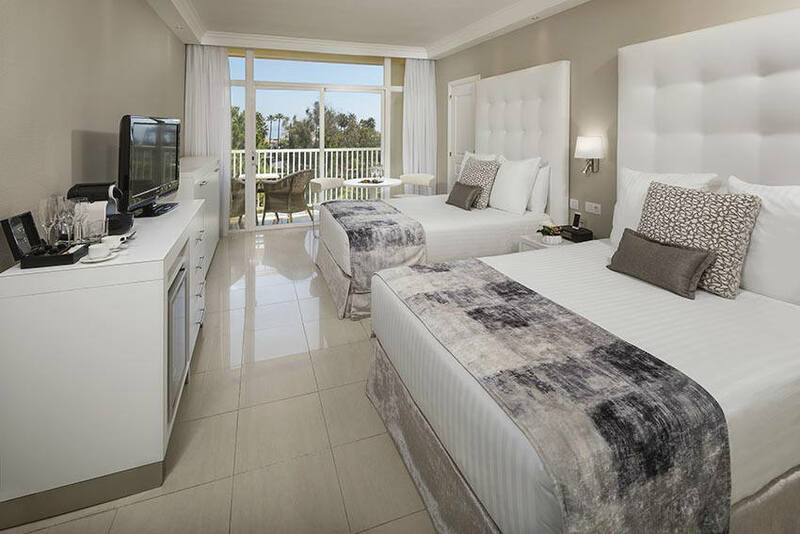 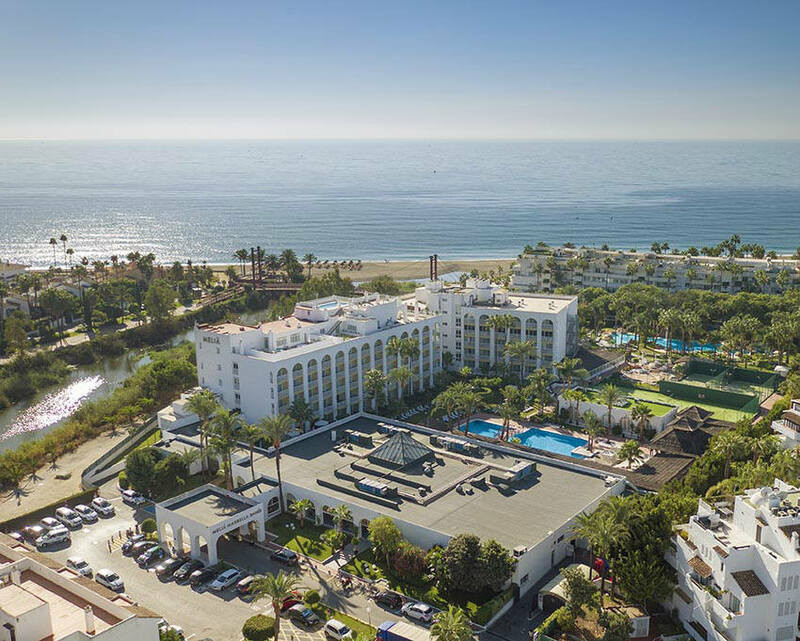 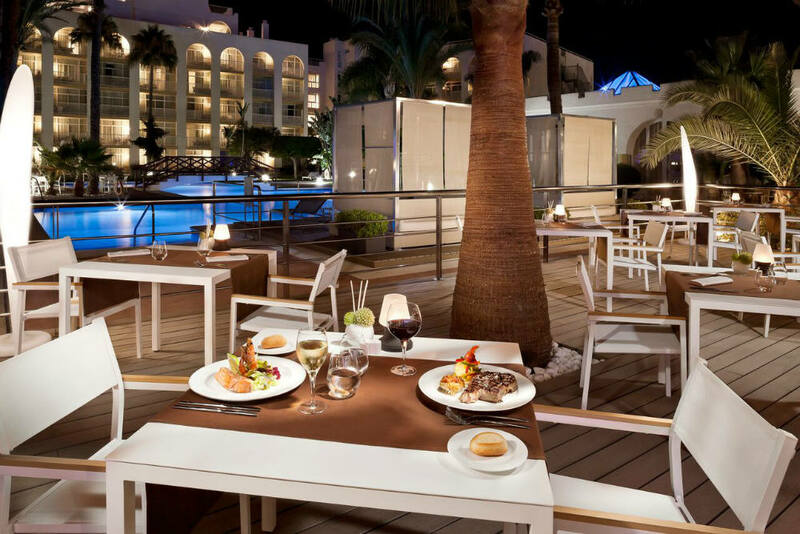 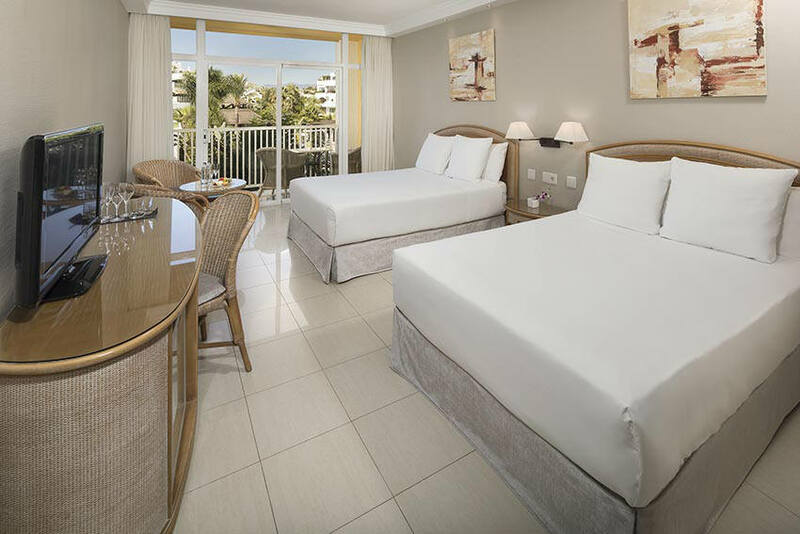 Melia Marbella Banus is located in the beautiful village of Marbella, in the heart of the Costa del Golf close to the luxurious Marina of Puerto Banus home to amazing bespoke shopping, beach clubs and leisure areas. 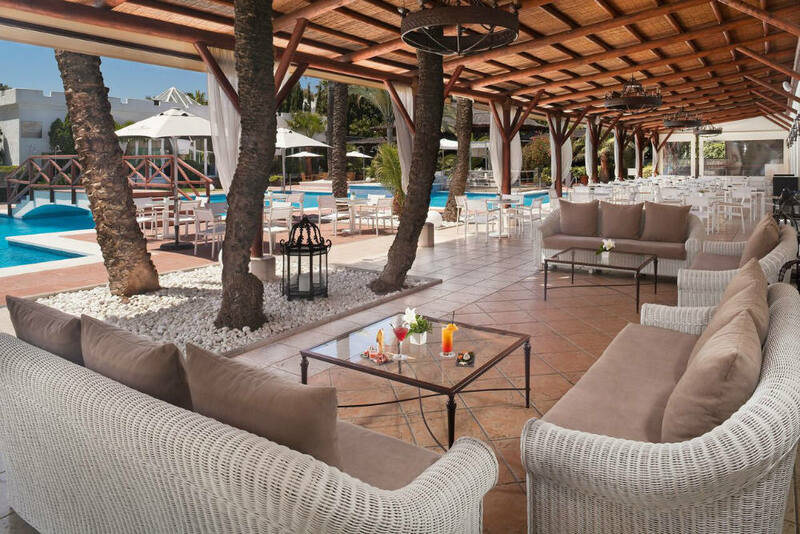 For those looking to enjoy the real taste of Andalucia, Marbella’s historical downtonw is only 6.50 km away. 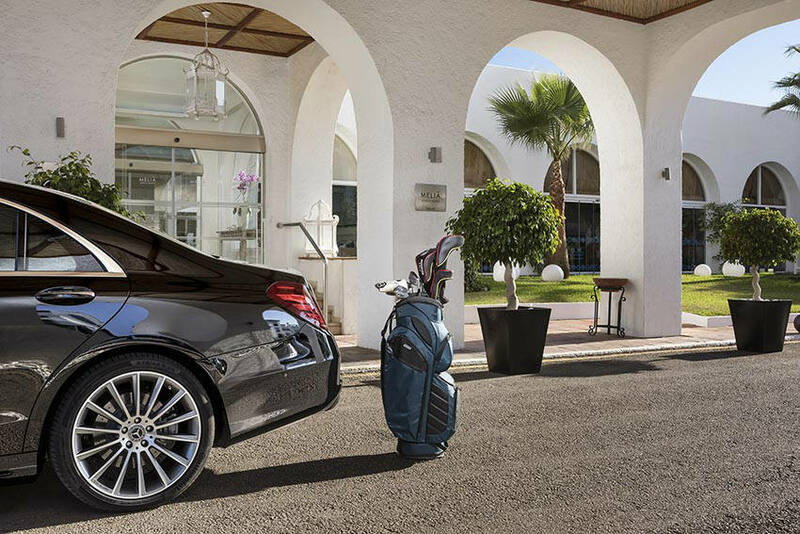 Golf fans can enjoy nearly 50 golf courses in the area of Andalucia.